CINCINNATI -- The U.S. Senate took action Wednesday to send millions of dollars to Ohio for transportation and infrastructure projects. 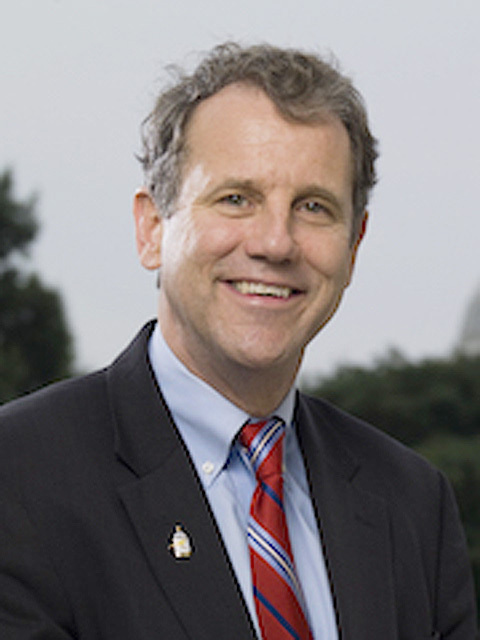 Sen. Sherrod Brown, D-Ohio, announced the bill's passage in a news release Wednesday afternoon. "Investments in our road and bridges will help us improve Ohio's highways, bolster our transit systems, and help finance major projects to create jobs, improve safety, and drive Ohio's economic growth," Brown said in the statement. The bill also includes roughly $1 billion in new funds toward the Transportation and Infrastructure Generating Economic Recovery (TIGER) Grant program. Hamilton County and the city of Cincinnati have applied for numerous TIGER grants over the last decade for projects like the Western Hills Viaduct, the Wasson Way mixed-use trail project, and the streetcar. Federal grant money is usually dispersed to local projects through states' departments of transportation and regional cooperatives, like the Ohio-Kentucky-Indiana Regional Council of Governments. The Senate move comes in the wake of the Ohio Department of Transportation's approval of a nearly $8 billion transportation budget for fiscal year 2018, without making room for local earmarks. A policy analysis released in 2017 showed that Ohio spends less than most states on public transit systems , even though it's one of the states that uses public transportation the most. Ohio is home to six major metropolitan transit authorities -- along with dozens of smaller suburban and rural agencies -- serving more than 2 million riders each year, according to the American Public Transportation Association. Cincinnati's beleaguered bus system, Cincinnati Metro, faces a $184 million budget gap over the next decade , and operates on a budget of roughly $100 million per year. Brown also announced last week that the same bill will restore full staffing to Cincinnati's Amtrak passenger train station at Union Terminal .